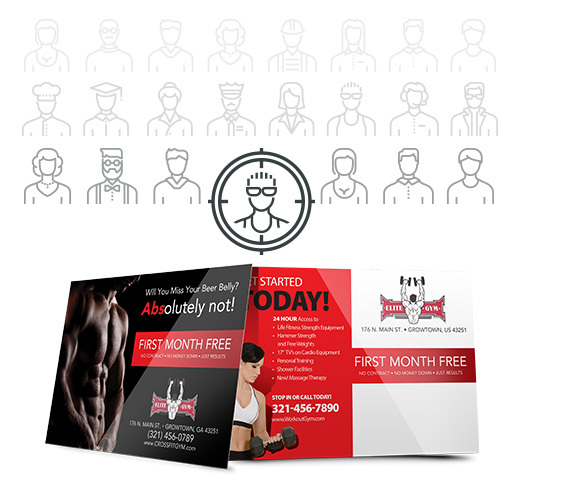 use PostcardPros for marketing, printing and design to grow. The highest quality print brought to you by our professional and knowledgeable team working with state-of-the art production equipment out of our two production facilities. Reach People. Everywhere! We help grow businesses of any size or budget with easy, affordable & highly effective online display advertising. Powered by AdChirp. Our full service in-house graphic design team has a passion for launching, revitalizing and accelerating brands. Powered by Fireleaf, our award winning creative agency. With over 15 years of experience, our team has worked with over 60,000 customers in almost every industry. We know what works and are passionate about helping you grow your business and getting results! Find Customers in Your Neighborhood. Enter your targeted zip code below and use our map tool to find the exact routes you would like to mail to. With several exclusive filtering options like drive time, radius and even up-to-date demographic data, you're sure to find your ideal customers. If you would like to target a specific list of customers, you've come to the right place. 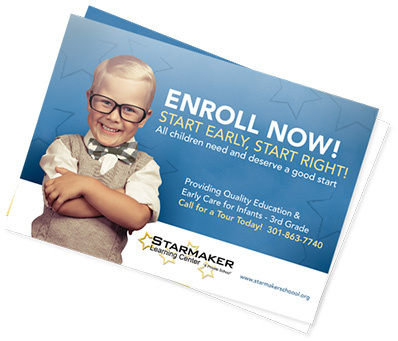 You can easily build and purchase your targeted direct mail campaign online and start reaching new customers with high quality, full color direct mail postcards. Launch a turn-key white label solution that provides web-to-print, direct mail, and marketing technology for your franchise, ad agency, association or corporation and streamline the acquisition of new customers, provide intuitive online ordering, and improve the overall marketing process. Take your business to the next level with services tailored to your size and goals. 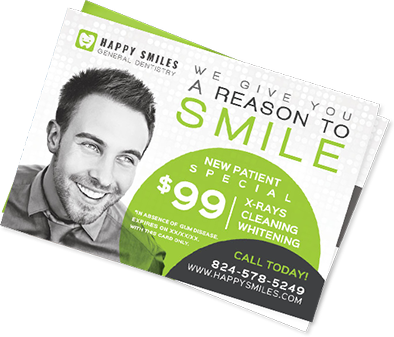 We provide direct mail, call and mail tracking, web to lead technology, and digital advertising. 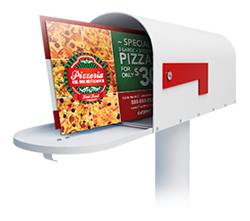 Generate results, and foster growth with our “Direct Mail Plus” program and reach more customers with better results. 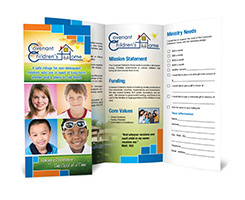 Marketing your non-profit shouldn't be challenging and that's why we have a full line of affordable services, including design, printing, direct mail and digital advertising that can help you reach more people, build awareness for your brand expand your reach on, or below your marketing budget.